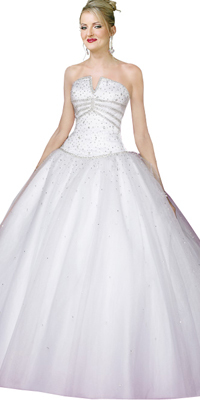 This beautiful piece of ball gown looks very angelic with a very charming bodice. 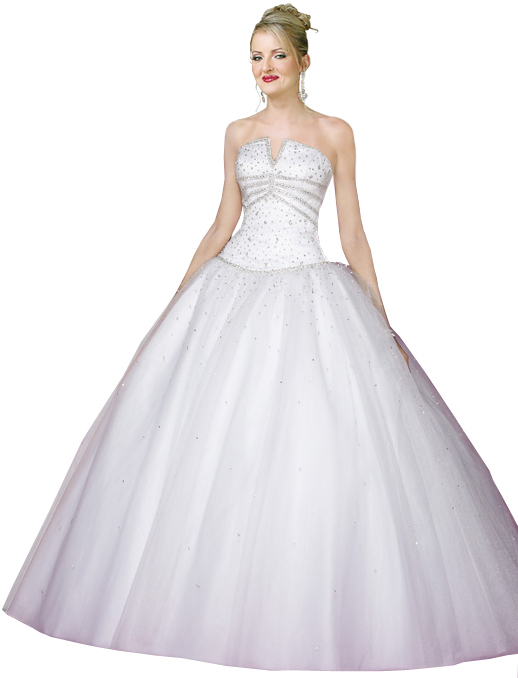 The bodice has been heavily beaded and the skirt is lightly beaded. The skirt is designed carefully to give it a fully blown look. Being strapless, this ball gown looks even more enchanting.